It’s ironic that, just when many of us reach the age we have time and money to move overseas, we can no longer depend on good health. Fortunately, expat healthcare in France is excellent. However, with Brexit approaching, we can no longer be certain of guaranteeing cheap expat healthcare in France. At Property Guides, we don’t believe in putting life on hold because of worries about healthcare. In fact, we believe moving overseas can be great for your health. 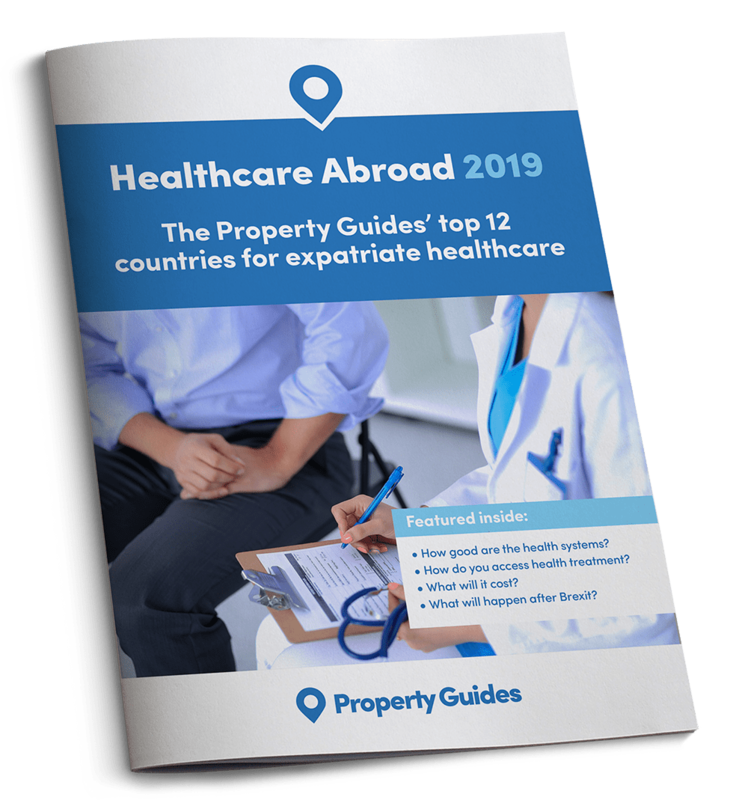 That’s why we’ve written our new guide, Healthcare 2018: Property Guides’ Top 12 Countries for Expatriate Healthcare. The France Property Guide is designed to support you through every stage of the French property buying process. From how to get started, to finding an estate agent, to covering all the important legal and financial considerations, our experts are here to share valuable advice and to help you every step of the way. We have created the France Property Guide to help highlight the many pitfalls of buying in France and to ensure that our readers can buy their dream home in France safely, without wasting time and money like many would-be homebuyers before them. Over the last ten years, we have built up a network of trusted experts to provide independent, factual guidance on all aspects of buying property in and moving to France. Our France Property Guide country specialist, Yasmin Smith, has been talking to homebuyers in France and helping them to buy their property in France safely for a number of years. She is at the other end of the telephone at our Resource Centre to answer any questions and support our readers throughout the property buying process.